(MoneyWatch) The White House is trying to make the case for a new tax on millionaires in a seven-page report called "The Buffett Rule: A basic principle of tax fairness". The rule would ensure that Americans making more than $1 million a year pay at least 30 percent of their income in federal taxes. The report estimates the 400 highest income households in the country, who all earned over $110 million, paid an average of 18.1 percent of their income in federal taxes in 2007, far lower than the 29.9 percent those households paid in 1995. Critics contend that taxing the rich will not solve our nation's long-term debt woes -- there's just not enough of them to fill that $15 trillion hole. The Joint Committee on Taxation estimates that the increase in taxes on the rich would generate about $47 billion over the next decade. The White House argues that the rule is an issue of fairness. Of millionaires in 2009, 22,000 households making more than $1 million annually paid less than 15 percent of their income in income taxes. The report also notes that 1,470 households paid no federal income taxes on their million-plus-dollar incomes. 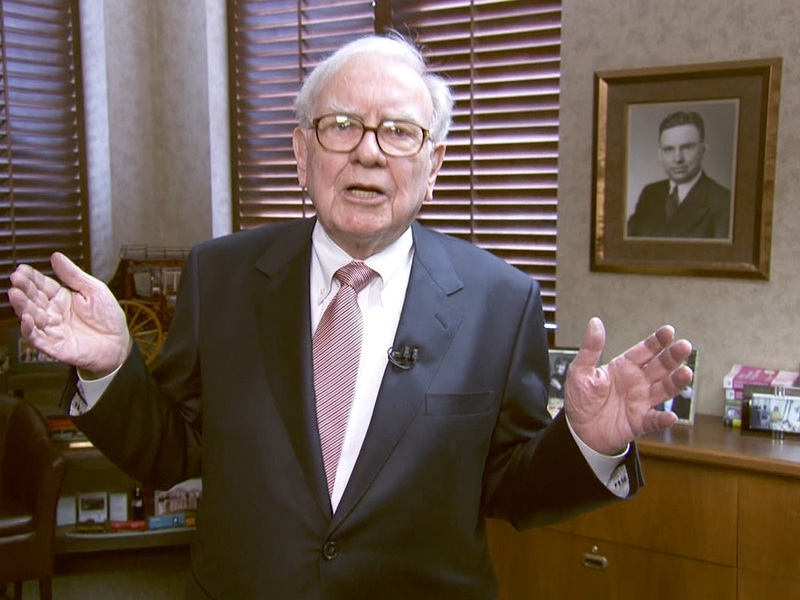 The Buffett rule gained traction last year, when billionaire investor Warren Buffett penned a controversial op-ed in the New York Times titled ("Stop Coddling the Super-Rich"). The Oracle of Omaha advocated that the U.S. tax code should remain as is for 99.7 percent of Americans, but for the 236,883 (as of 2009) making more than $1 million annually, taxes should rise. Proponents of the Buffett rule often point to an Economic Policy Institute report, which noted that the top 1 percent of taxpayers paid 40.4 percent of the total income taxes collected by the federal government and the bottom 95 percent paid 39.4 percent of the income tax burden. This is the definition of a progressive tax system: The wealthier pay a larger share than everyone else. The math changes after factoring in payroll taxes, which are mostly paid by those with incomes below $100,000 per year. Buffett noted that he was taxed at 17.4 percent of his $46 million of taxable income in 2010, while his staff of 20 paid a far larger percentage: "Their tax burdens ranged from 33 percent to 41 percent and averaged 36 percent." The Senate will vote on the Buffett Rule on April 16 and it is widely believed that the measure will not pass. Still, President Obama will make the case for the proposal later today at Florida Atlantic University in Boca Raton, hoping the issue will resonate with voters.